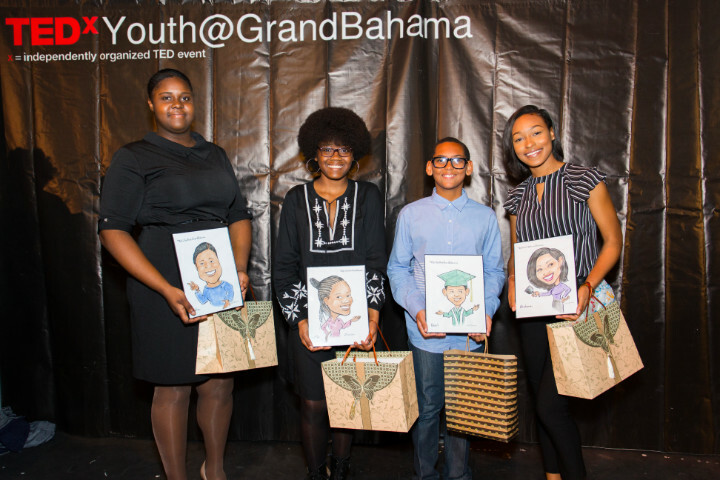 Freeport, Bahamas - On January 30th, 2018, The Bahamas’ second TEDxYouth event, TEDxYouth@GrandBahama, took place! Approximately 300 junior and high school students gathered at the Regency Theatre and participated in this fun, imaginative, and smart TEDx event designed for, and organized by young people on Grand Bahama island with the guidance of adult advisors. to provoke conversations that matter. Combined, they empowered Bahamian youth to imagine ways that they can help to shape their individual and collective futures. 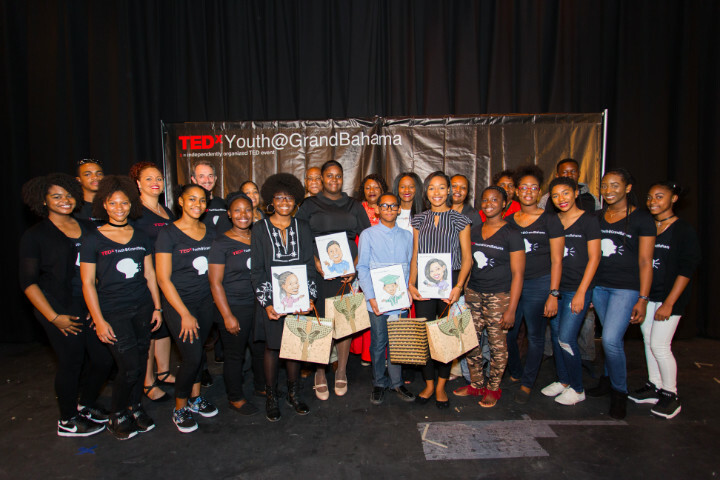 The organizers wish to thank committee members, sponsors and the community at large for their support of TEDxYouth@GrandBahama 2018.